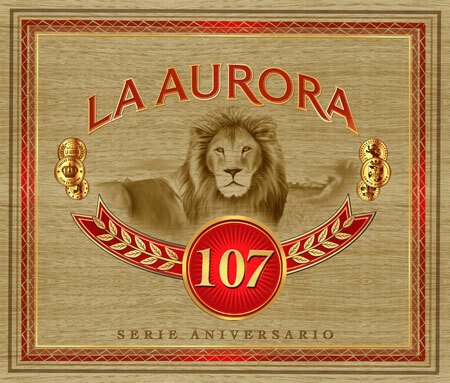 La Aurora 107 | Chicago's Pipe, Cigar & Tobacco Store | Iwan Ries & Co.
2010 marks the 107th anniversary of La Aurora cigar factory, the oldest Dominican cigar factory. La Auroa 107 offers a balance between peppery, sweet and toasty notes, with an earthy finish. Rich in flavor, medium in strength.